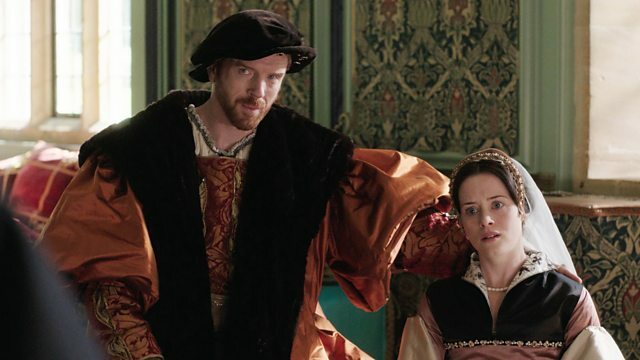 BBC Two - Wolf Hall, The Devil's Spit, "I'll have no peace until More is dead"
"I'll have no peace until More is dead"
Anne is furious when Cromwell refuses to make More admit to treason. Henry tells Cromwell of her grief and his own, following the loss of their second child. "Fright can unmake a man"